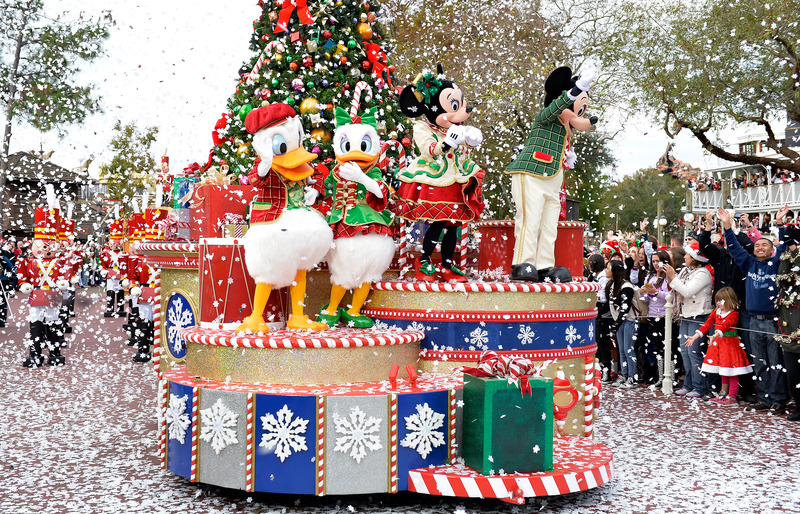 Anaheim, Calif. and Lake Buena Vista Fla.: Dec. 15, 2014 – This holiday season, Disney will put a “Frozen” twist on its 31st annual Christmas Day telecast, appropriately renamed the “Disney Parks Frozen Christmas Celebration” airing Dec. 25, 2014 on ABC-TV. They will be joined by Rob Marciano, senior meteorologist of ABC’s “Good Morning America” from the “The Happiest Place on Earth” at Disneyland Resort. Sarah Hyland, star of ABC’s Emmy award-winning show “Modern Family,” joins the fun from Aulani, a Disney Resort & Spa in Ko Olina, Hawai‛i. The festivities will also feature a special appearance by Miss America 2015, Kira Kazantsev, making this year’s Christmas special a magical “Frozen” celebration not to be missed. Looking for more Disney holiday fun? Be sure to check out these posts, too! Thanks for all the info…I’ll be sure to set the TV to record.